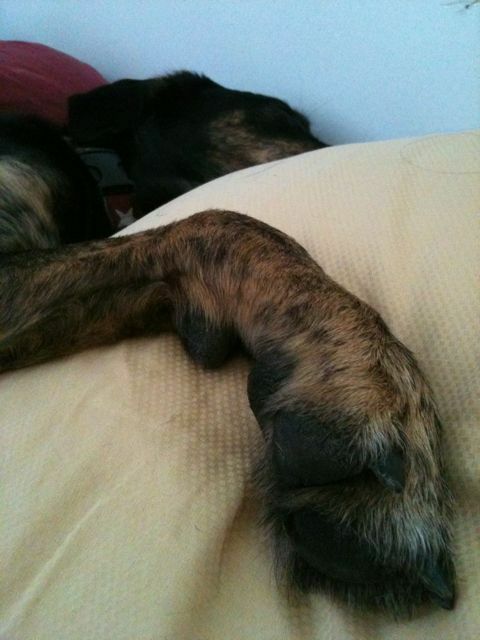 Woke up this morning to the paw beside me on the pillow. 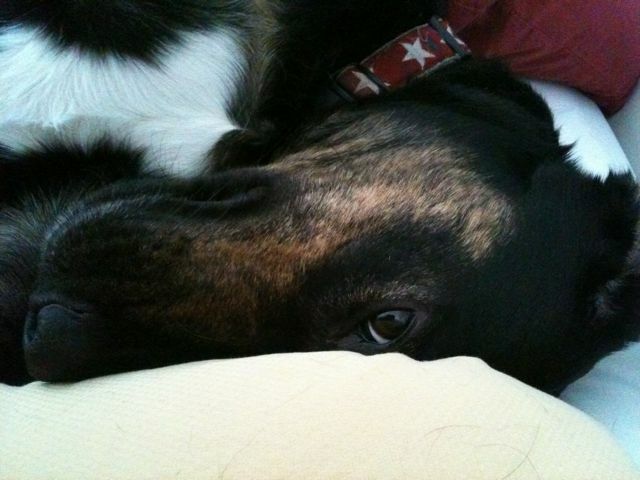 He sleeps in his own bed (with an electric blanket), but hops up into ours for early mornin’ cuddlin’. If these cold winter mornings don’t make it tough enough to get out of bed, this face sure does.